There seem so many hepcats out there I thought we would have a change from squinting at matrix codes, and check out your hep-ness quotient with a quiz. 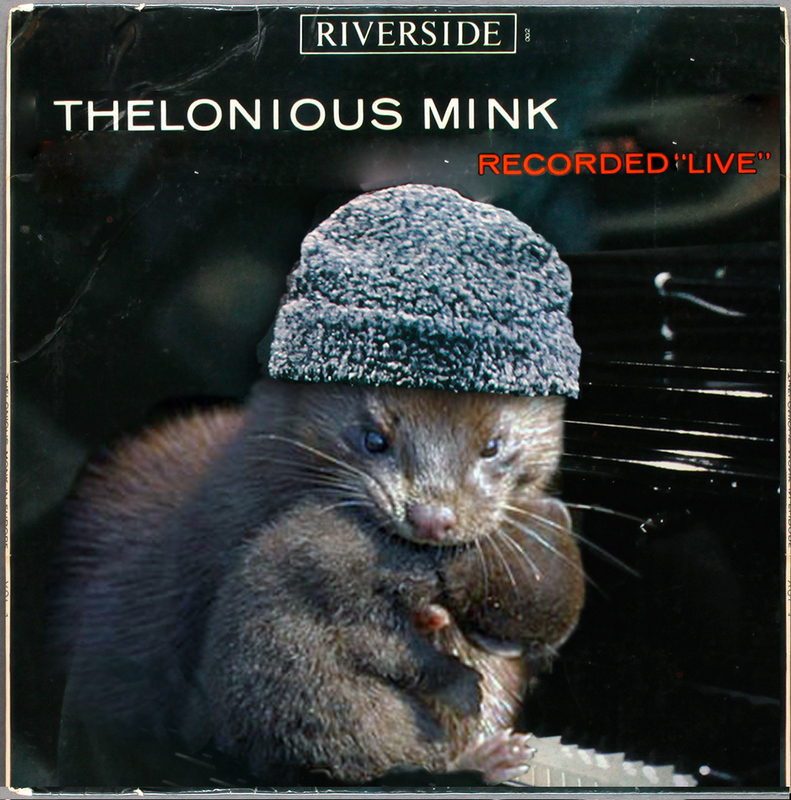 The subject: the compositions of Thelonious Monk. Everybody can play the same notes – it’s all about the order you put them in. Works the same with words and letters of the alphabet. Can you name these sixteen “well-known” Monk Tunes? I have given you just enough – a snippet of a few seconds, a few more if needed – to guess each tune. You can check the answers at the bottom of the post. There are no prizes, apart from the knowledge that you are truly hip. That’s it. Times up. Sixteen tunes – how many did you score? All sixteen – a Hepcat! ; Ten or more – good going! ; Five to ten – tut tut; five or less – someway to go, remedial class for you; None? None? How did you get here? Like this? This entry was posted in Thelonius Monk and tagged Monk, quiz, Thelonious Monk by LondonJazzCollector. Bookmark the permalink. Its not about winning, its about taking part, (as they all say to “losers”). I think you probably would have beat me, but for the fact I had the records in my hands. The point is what great compositions they are, not whether you remember the name. On that score its 100% score all round!